If you’ve been following this blog for a while you know I’m ALL about the copy. And if you’re new, you’ll soon find I want to help you have the GREATEST copy possible. Each week I bring you tips and tricks to help you write better because let’s face it, writing isn’t easy. Today I put together a list of some of my best copywriting blog posts in one place. Use it as your go-to resource when working through a writing need. We’ll start at the top with headlines and work our way down to how to repair outdated copy. 1. Stop the Snoozefest: How to Write the Ultimate Headline That Will Sell – Don’t let a snoozy headline stand in the way of you grabbing hold of some much-deserved success. Consider it the window display of your sales materials, helping lure your ideal customers in to read all about your offer and learn why they need, and, ultimately, should want to buy. 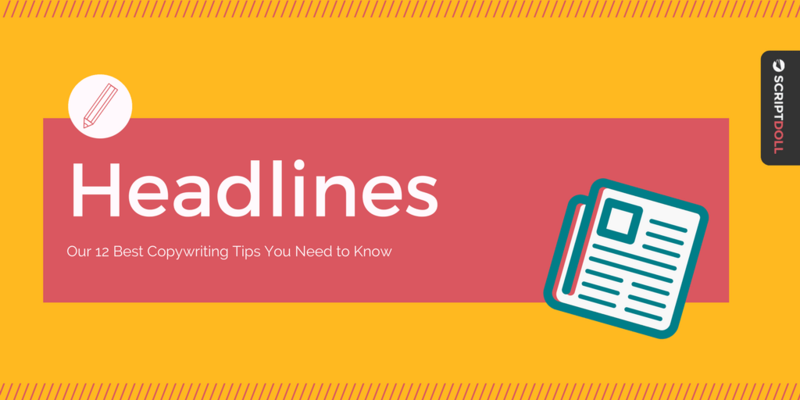 Learn the tips, headline formulas, and even a FREE tool to test your headlines for success. 2. 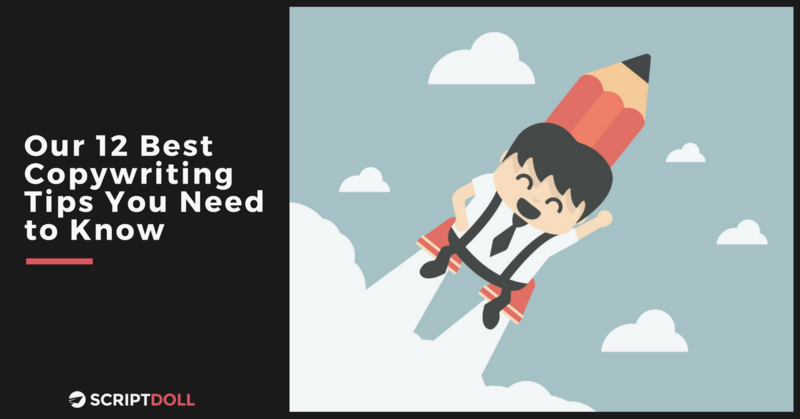 10 Formulas You Need to Write Killer Headlines – Writing a catchy headline is more than half the battle in copywriting. After all, it’s the first thing your audience will read, and the determining factor of whether or not they want to see what it is you have to offer. Get our 10 favorite headline formulas, taking the guesswork out of the process and helping you craft the killer title you’re after. 3. 4 Reasons Why Research is Important in Sales Copywriting – When you’re anxious to get your product or service out into the world, however, it’s easier to skip the research phase altogether. However, there are zero excuses for not setting aside time to sit down, comb through Google, and organize your findings, all before crafting your sales copy. 4. Design a Kickbutt Sales Page from Your Written Sales Letter in 3 Basic Steps – When you design a kickbutt sales page, you appear even more professional, build trust with your target customer instantaneously, and convert more leads to customers. 5. 5 Shortcuts to Quickly Write Copy That Will Convert – While creating high-quality sales copy takes time, especially if you despise writing, there are actually timesaving secrets to help you write effective materials in a flash. Get five of my favorites out in the open so you can start speeding things up a bit! 6. 7 Persuasive Writing Methods That Will Get Your People to Buy – You’ve got a killer product or service out on the market that’s begging for you to use the power of persuasion to get your ideal customers to buy. And, throwing lines of copy together for sales materials without thinking much of it just isn’t going to cut it. Get a head start in the right direction by dishing out seven persuasive writing methods that will get your people to buy right away. 7. 5 Reasons Your Copy Isn’t Converting (& Your Solution to Mind-Blowing Sales) – When it comes to reaching and communicating with your ideal customers, it takes time and practice to understand what works and what doesn’t. There’s no quick fix. You’re left without the answers as to why your copy isn’t selling like you think it should. But the answers are within reach, and I’m here to share them with you! 8. 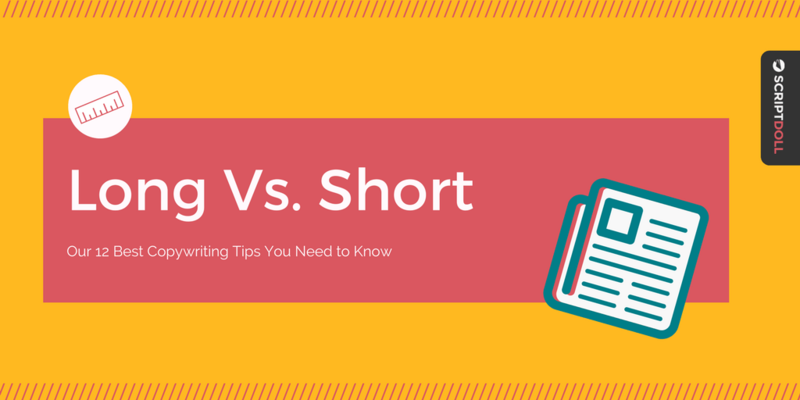 Long vs. Short Copy: 5 Questions You Need to Ask to Make the Best Decision – There’s long been a debate on which gets you the best results—long copy or short copy. I’m not about picking sides or projecting my personal opinions—especially if I’m not your ideal customer. So, instead, I’m all about sharing five questions you need to ask yourself to make the best decision for the length of your next sales piece. 9. 6 Elements Your Long Form Sales Copy Needs to Survive and Thrive – Long form copy can beat the pants off short form copy, and do wonders for your business. Hooray! But, not so fast with the celebration. In order to do it right, you need to avoid burning out your reader with lifeless content, preventing them from scurrying away from your page. 10. 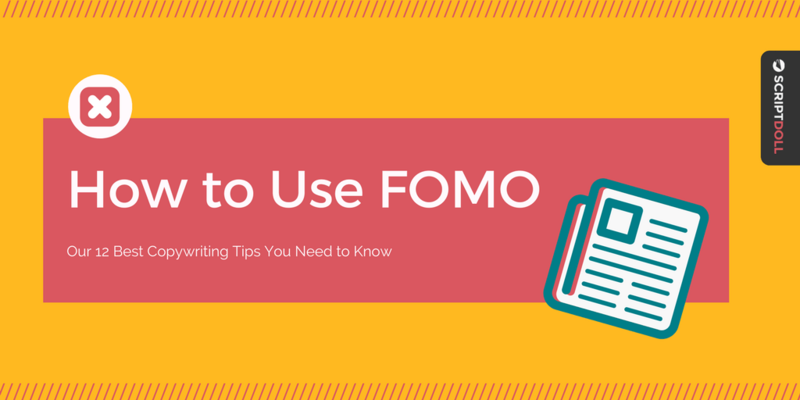 How to Use the Magic of FOMO in Copy to Make Your Sales Soar – We hate to miss out. It’s a natural human instinct connected to the pain we feel when we lose. The technical term for it is loss aversion. Therefore, marketing is intentionally constructed to create a sense of FOMO built on exclusivity, urgency, and scarcity. 11. How to Write a Magnetic Call to Action That Will Jack Up Conversions – In order to keep your conversion rates from getting sucked down the drain, you need to know how to write a magnetic call to action that motivates your people to move in on your product or service offering. 12. How to Repair Outdated Copy for Sales Momentum This Year – Keeping your copy up to date benefits you by creating more sales. It helps your customers too by ensuring you continue speaking to the right audience, share the most important features and benefits that sell, drizzle in the right amount of urgency and scarcity to take things to the next level, and making sure they have a fantastic experience. This list of copywriting tips should help you tackle your next writing project with insider knowledge. I hope you’ll put them to good use! And before you go I want to offer you a FREE copy of our checklist: “Copywriting Checklist That Will Make Your Offer Irresistible.” All that’s required to get your hands on it is your email. Just drop it into the box to the right-hand side of this page, and you’ll get it right away!